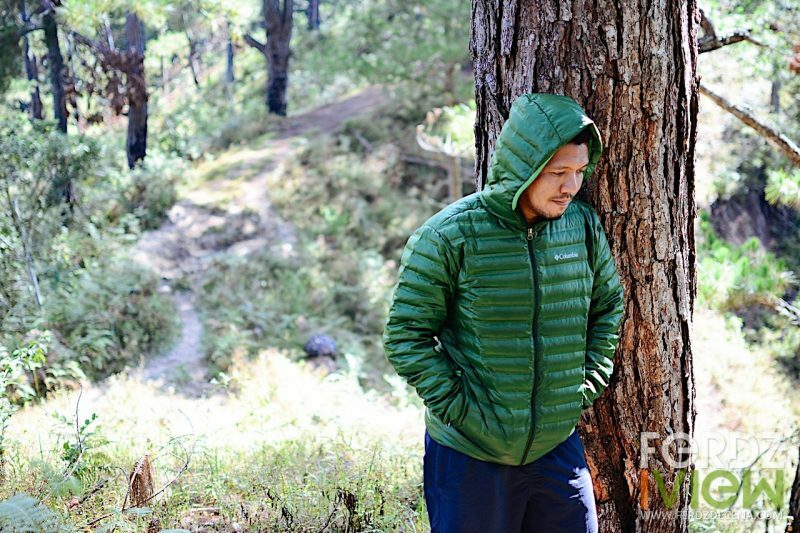 Decade ago since it was originally released, the Flux quickly became a staple on trails all over the world. 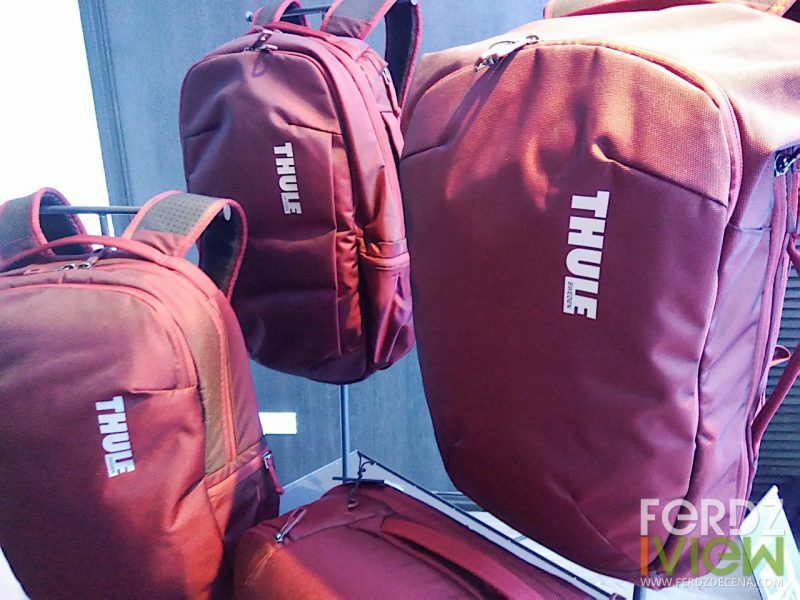 Mountain bike riders highly regard the Flux as the original Mountain Bike Trail helmet. 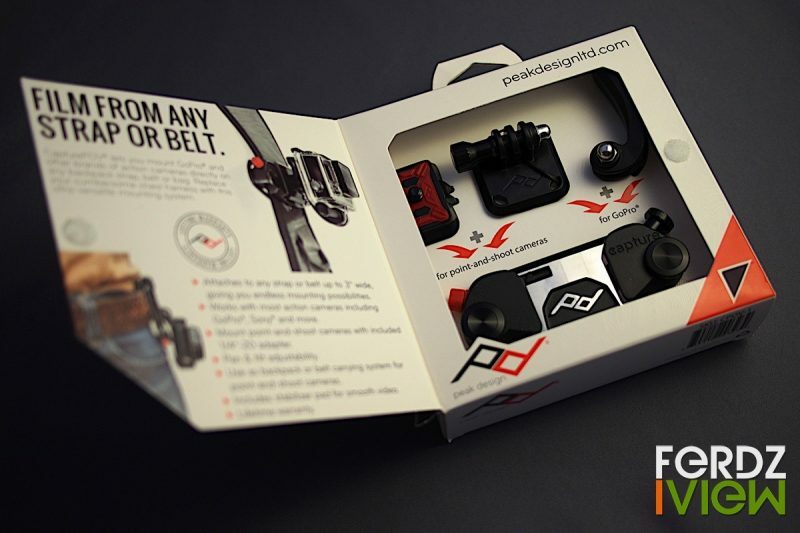 It was FOX’s number one selling Mountain Bike product, which helped position the brand as a leader in the very competitive trail riding category. 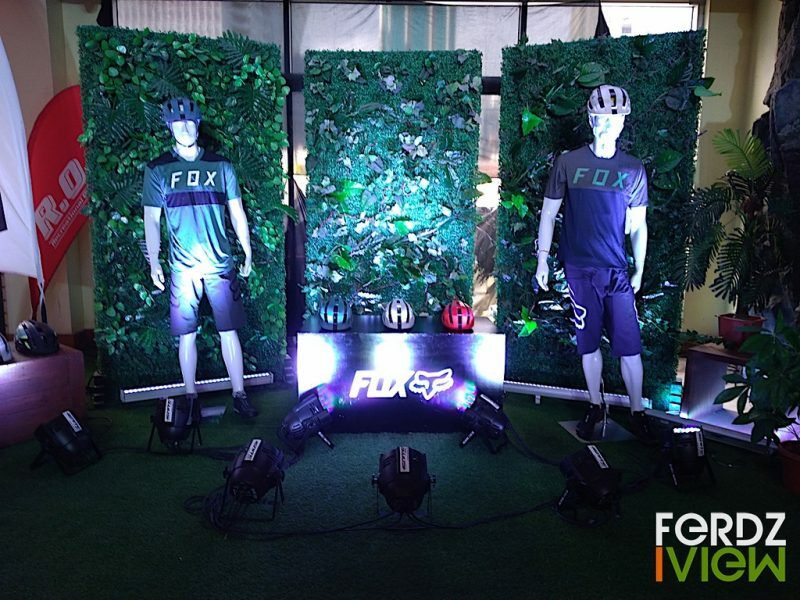 This year Fox Racing Philippines brings the Fox Flux 2.0 in the country. The growing local community of mountain bikers are excited to take a spin with this updated iconic trail helmet for their cross country or epic rides. It’s a few days before Christmas and for some of us, like me, I’m a crammer when it comes to gift-buying. If you’re still wondering what to give your traveller friends, it’s not that hard to please us really. Yes, we do appreciate another headwear, multi-tools, sporks, another water container ( I think I have more than 10 now) or flashlights. 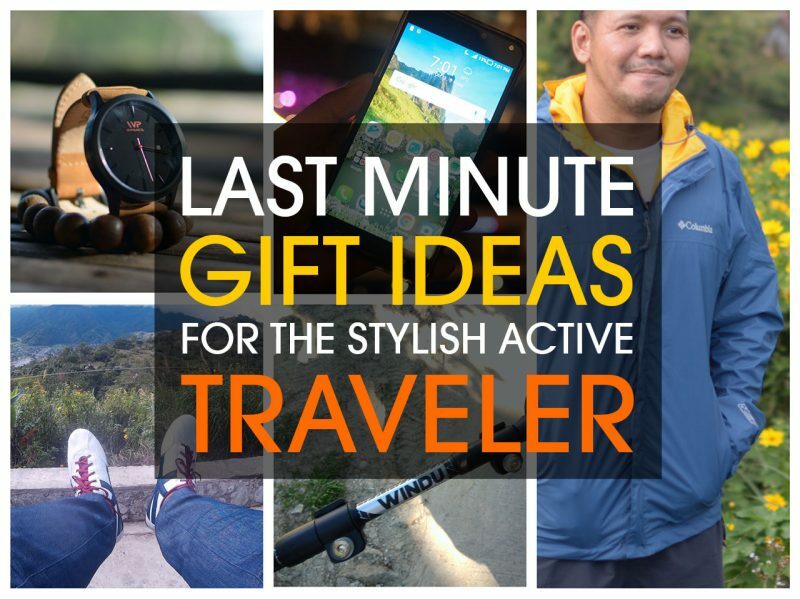 But if you want to up the ante a bit or give try something different here are some gift ideas for the active traveler for you.